The AYB unit starts at €15000 + €85/month for Cloud Link Subscription. The AYB unit allows to automate electrical propulsion, ranging from thrusters, outboards to pod or hybrid drives. The motor and battery pack can be selected from market providers. Via 3G/4G the AYB unit connects to the Atlantis cloud platform without the need for line-of-sight. Atlantis provides augmented maps on which the AYB module can take decisions. Based on the augmented maps the AYB box can plan his trajectory, can cover a selected area and will avoid objects depicted on the map. Select your electrical motors and batteries based on the type of application. For the AYB, 2 motors are preferred to allow proper steering without a rudder. At this moment AYB supports all Torqeedo motors, Blue Robotics thrusters and any other ESC-controlled thrusters. Don't hesitate to contact us to assist you with choosing the right motors for your specific application. Select your hull accordingly. For example: a NRS cataraft or another catamaran type hull. Catamarans are better for survey purposes as they tend to be more stable. Don't hesitate to contact us to assist you with choosing the right hull for your specific application. Buy our AYB unit (including R/C control, GPS & tablet) with Cloud Link subscription. Add a SIM card to enable Internet communication and connect the cables to the motor(s). 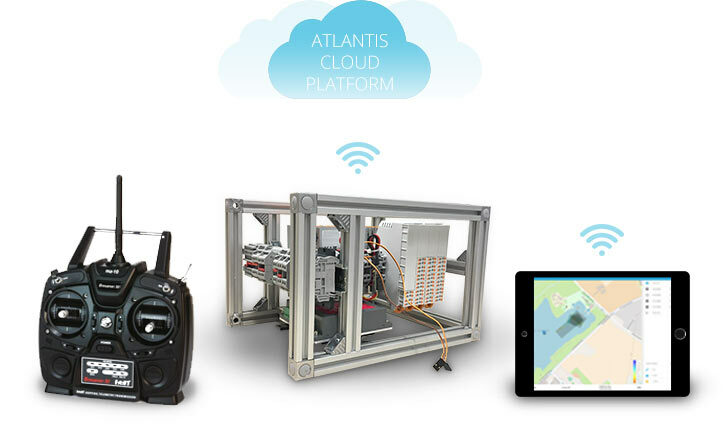 Use our cloud platform Atlantis to prepare your missions and to real-time view ongoing missions or historical data. 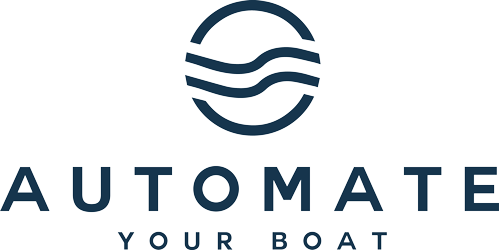 Do you already own a vessel but want to automate it? 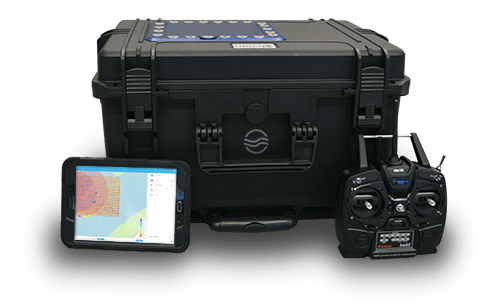 This marine automation box makes existing vessels autonomous and intelligent. A marine contractor build their own vessel according to their requirements. dotOcean helped choosing motors and GPS. By adding the AYB unit, this marine contractor is now able to execute his own surveys and get real-time depth maps on his tablet. This greatly reduced their operational costs per construction site. Or would you like to see a reference design: the Calypso, an inflatable survey platform?